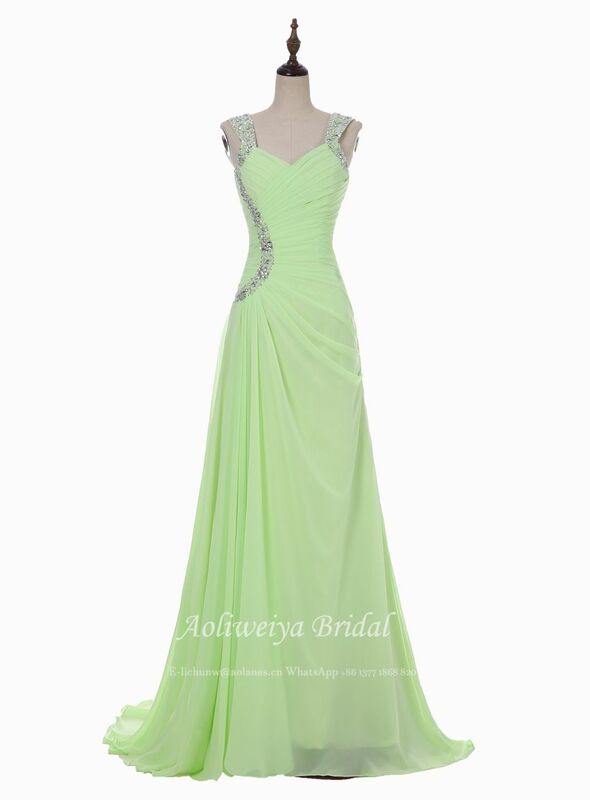 We are an experienced manufacturer on wedding dress,Â we areÂ focusing on top grade quality. We can make over 800 independ styles on dress.Currently we supply over 45 bridal shops in North America and Europe.We also stock a selection of tiaras, veils, underskirts. Experiences : Over 8 years on internationalÂ sale. Our Clients: Worldwide boutiques, Designer, Tailor and Seamstress, also to the bride. 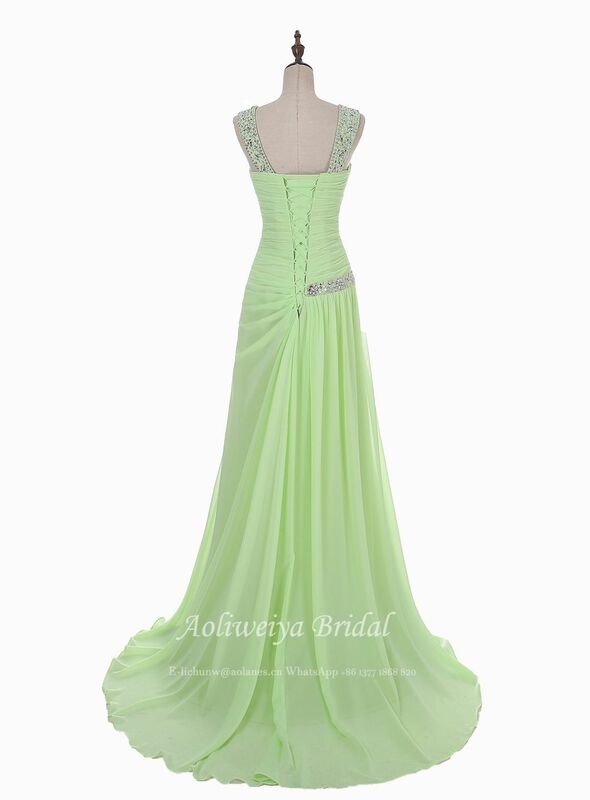 Products: Wedding gown, Evening gown, Bridesmaid gown, Prom gown, Pageant Dress, Flower girl dress, Accessories. Sea Shipping- If you dont have shipping agent, our shipping agent can do all service for shipping. By Express -We always ship the parcel by TNT, DHL, FedEx and UPS, shipping time and service can be checked from their official website.